After a five month ‘Monthly Faves’ hiatus, I am finally back! I have honestly sat down about twice a month over the last few months to try and write a favourite post but there is just so much stuff. And so much stuff to love for a variety of reasons! And then suddenly I have drafted eleven items and in Rayne terms, that equals a 3000 word post and one of my 2016 resolutions was to try and reduce the length of my posts. Therefore, this month I decided that my ‘favourites’ would in fact be deduced by how often I use the product. IMAN Cosmetics lipsticks in Babydoll and Hipster – Last week I posted a rave review on the Hipster lipstick which you can view here. 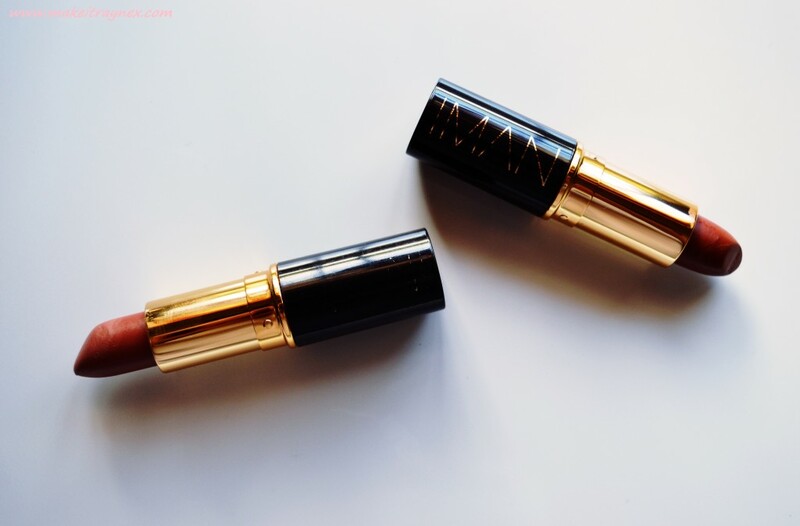 Right now I am obsessed with the lipstick range from IMAN Cosmetics. The range has recently released six new shades (bringing the total to 22) and this range from the brand has very quickly become one of my favourite products of all time. They last for HOURS (as you can see in my last post) and the colour payoff is superb. The range has so many different colour options and it really is super luxurious. OBSESSED. L’Oreal Telescopic Mascara – Yet another product which I have already posted about. 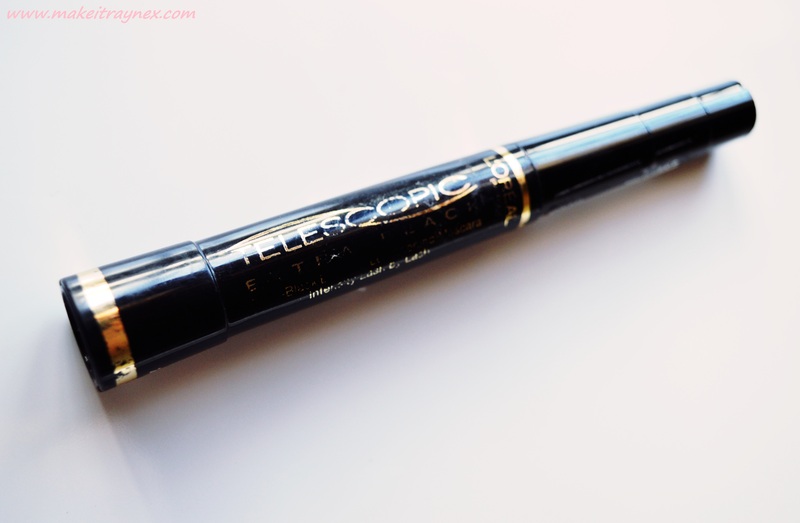 This mascara is my go-to mascara and it has been for the last six months. I use it daily and the best part is the price tag. I am so accustomed to “saving makeup for a special occasion” because usually an incredible product will have an incredibly high price tag.. But no. At R180 per tube, you can easily keep yourself in Telescopic heaven! You can view my full review here. 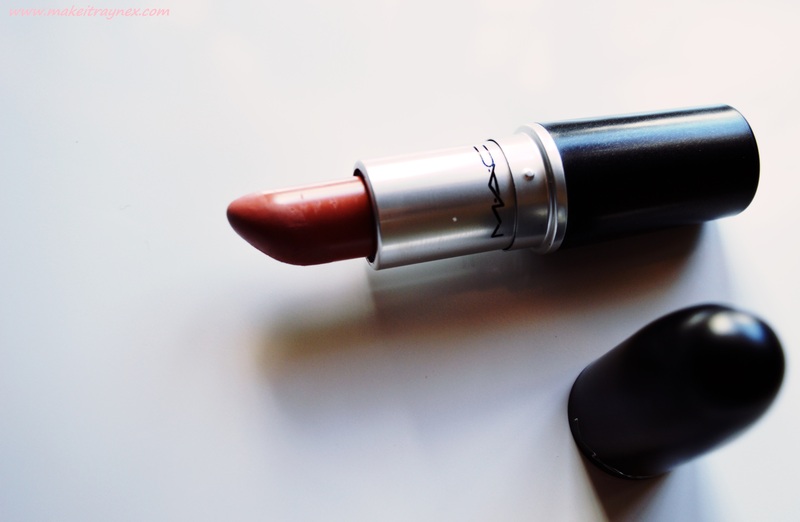 M.A.C lipstick in Velvet Teddy – Quite likely the most famous and iconic M.A.C product. DEFINITELY the most iconic M.A.C lipstick shade since the whole Kylie Jenner debacle. I spent four months trying to purchase this instore and online and my aunt managed to get it for me for Christmas! It is the perfect perfect shade for everyday wear. It is so subtle yet outstanding – you can wear it in the day or on a night out and it lasts for hours. Just an all around AMAZING colour from a great brand. 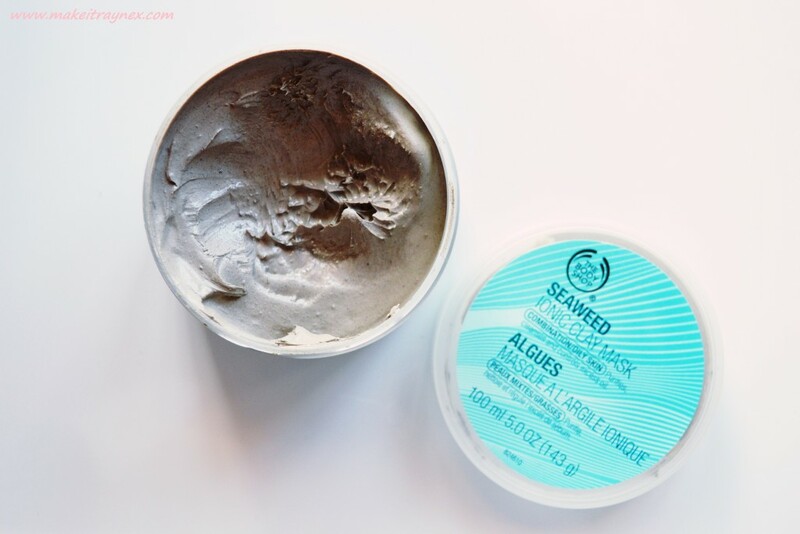 The Body Shop Ionic Seaweed Clay Mask – And again. I have already posted a RAVE review on this bad boy! Absolutely love love love this mask. I have recently started struggling with oily skin in the Summer months and this has completely helped to combat those problem areas. Also, at only R160 per (good sized) tub, you can afford to use this whenever you need to. I like to apply it every two to three days, and only on the problem prone areas such as between my brows, nose and chin area. 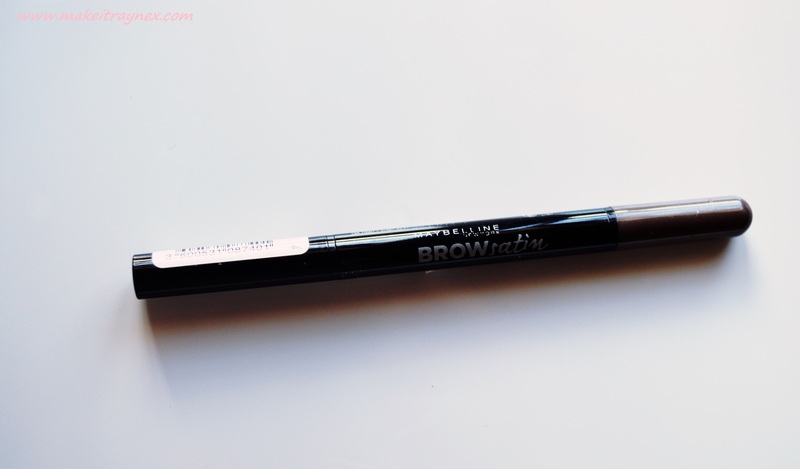 Maybelline Brow Satin – Again, a go to item that I use literally 6 days a week. My favourite brow product to date and super affordable. It has a brow pencil which is slightly waxy on one end, and a spongey thing at the other that contains colour. Therefore you can use the pencil side to fill in and outline brows – or thickening them out – and you can use the spongey side to create thicker and stronger looking brows. Mine is near to being finished but, seeing as I bought it in September, it is fantastic value for money! And there you have it! I am hoping that this post signifies that I am back into the groove of montly favourites! I just need to be stricter on myself in future and make sure to single out amazing products as I use them! Thanks for reading. Remember to leave me your latest Monthly Faves post link! I haven’t actually heard about that MAC colour…obviously living under a rock. Bought my first 2 MAC lipsticks in December and I love the one colour (Modesty), so may see if I can track this one down.